In the mood for one-stop shopping? 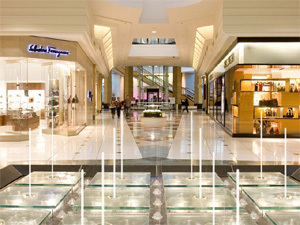 Check out one of our favorite malls in the Metro Detroit area. Michigan’s most upscale shopping mall is so confident about its offerings that it calls itself a “collection, ” not a mall. Shop 180 + plus stores and restaurants in a beautiful setting; 25 minutes from Downtown Detroit and 45 minutes from the Metro Airport. Nordstrom, Ralph Lauren/Polo, Saks Fifth Avenue, Tiffany & Co., Neiman-Marcus and J. Crew are just a few of the most popular stores. Somerset’s South swanky side houses the more high-priced shops, so stay to the North if you don’t want to be tempted. 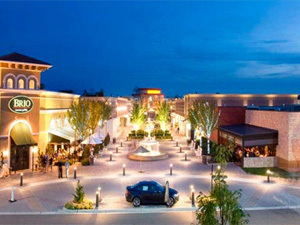 Anchored by Nordstrom, Parisian and MJR/Partridge Creek Cinema 14, this trendy open-air shopping center is home to nearly 90 stores and restaurants. With some unique features including bocce ball courts, free WiFi, pop jet fountains, a TV court and a 30′ fireplace, this mall is also dog-friendly. If you can’t imagine shopping outside in Michigan’s winter, think again. The sidewalks are heated for the season. With the feel of a small town downtown shopping district, this open-air mall offers everything from Parisian to Whole Foods Market and fifty more shops and restaurants. Architecturally distinctive storefronts, manicured landscaping unusual sidewalk art and grassy knolls galore set this shopping center apart from the rest. Come home with some quality finds at a great price. 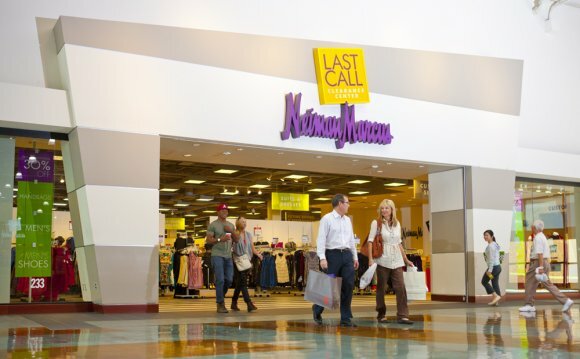 Reinvented as an outlet mall, Great Lakes Crossing houses factory and “last call” stores for banana republic, Coach, BCBGMAXAZRIA, Niman Marcus, Saks Fifth Avenue, Polo Ralph Lauren, Lord & Taylor and more for a total of 185 stores. 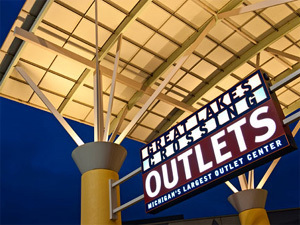 This mall boasts over 25 stores and restaurants that can’t be found anywhere else in Michigan, including Bass Pro Shops Outdoor World, Disney Store Outlet, Rainforest Café, Victoria’s Secret Outlet and Toby Keith’s I Love This Bar & Grill. And, with a full mile of visible center frontage from the freeway, it’s is easy to get to, served by two major interchanges off I-75—Baldwin Road and Joslyn Road. If this isn’t the mall you grew up with, it will likely remind you of it. 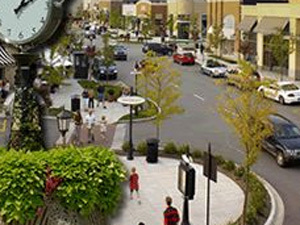 It may not be as glam as Somerset or as trendy as Partridge Creek, but Lakeside offers a solid shopping experience in a convenient location (for Eastsiders) at Schoenherr and Hall Road. This mall’s anchor stores are Macy’s, JC Penny and Sears. And, you’ll find some of the hottest stores for teens including Abercrombie & Fitch, American Eagle Outfitters, Forever 21 and The Buckle. The food court’s pretty decent, too. 844 & 3985 crossing the Great Salt Lake - filmed from the air!